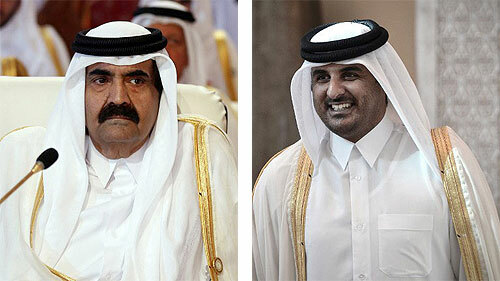 You may have seen Qatar featured more prominently than usual in international news recently. Firstly it was the abdication of the Emir in favour of his son, the Heir Apparent. This is, I believe, perhaps the first time there has been a transfer of power in the Arab world that has been managed, rather than by death in office or some sort of coup. The rumours had been doing the rounds all week. Finally on the evening of the 24 June a public holiday was announced, and the following day the Emir formally stepped down. 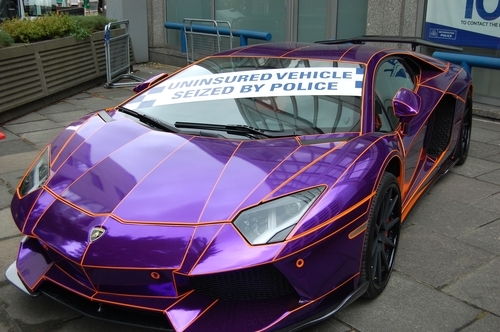 The other big Qatar related news items was the £350,000 uninsured, Qatari owned Lamborghini Aventador impounded by the Met Police in London. The car is now back with its owner. The story of the car with the eyecatching paint-job will fade away but the change of Emir will be something to watch as Qatar further develops its role on the world stage.